Dataplugs offers high performance network solutions with exceptional bandwidth and fully redundant connectivity for the highest speed to multiple high speed BGP Tier-1 uplinks. Our global telecommunication carriers include NTT Communications, GTT, Telia Sonera, China Telecom, China Unicom, China Mobile, Telstra Global, PCCW Global, KT and HKIX (Hong Kong Internet Exchange). 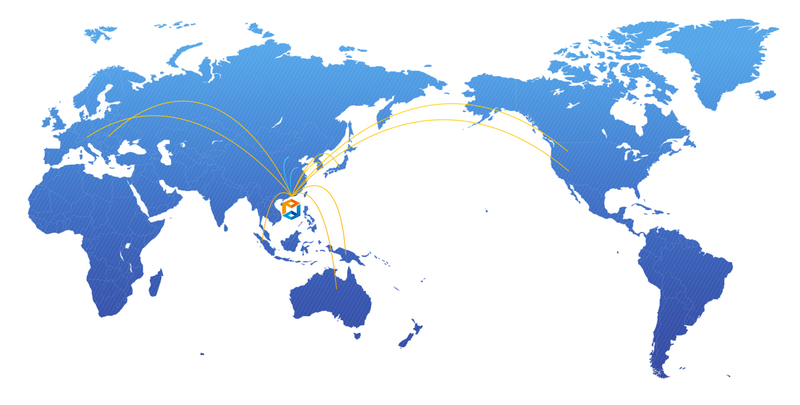 Why choose Dataplugs Hong Kong servers for doing business with China? 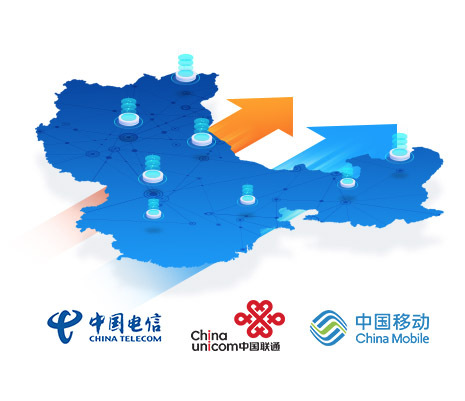 30Gbps direct peering with China Telecom CN2, China Unicom and China Mobile, provides the highest resiliency, redundancy and low latency connectivity to mainland China. On the other hand, our strategically located data centers are close to the mainland China. It gives us absolute advantages on providing faster connectivity to mainland China than other countries. Designed to make network more predictable The Cisco layer model contains the following three layers: Core, Distribution and to Access. This model simplifies the task of building a reliable, scalable and cost effective hierarchical internetwork. Files are provided to help users test their download speed from our server. Instructions: Click the file you want to download. If you are unable to download the file, right click and “Save As”. Note: Speeds are limited by your local device’s connection. Users on a Mobile device using 3g will see significantly slower speeds than those hardwired to a DSL/Cable Modem.